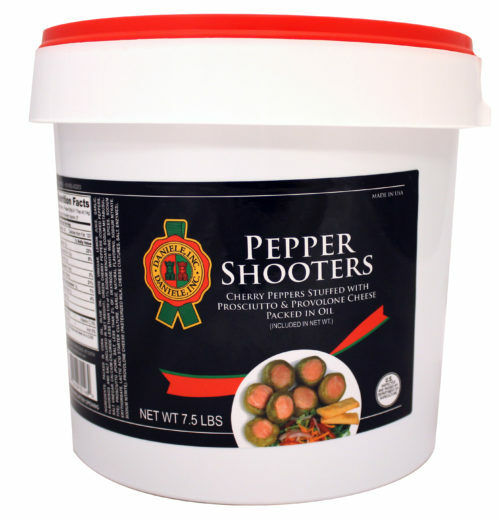 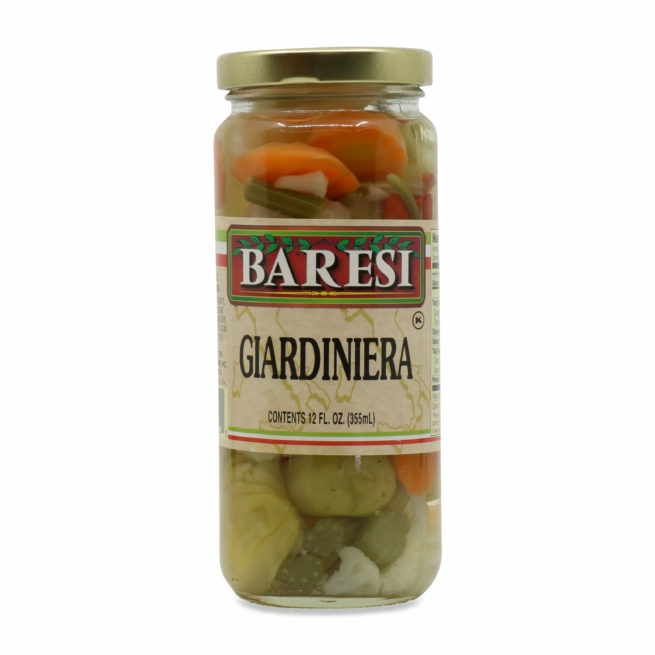 A classic Italian condiment, giardiniera is a colorful blend of pickled vegetables. 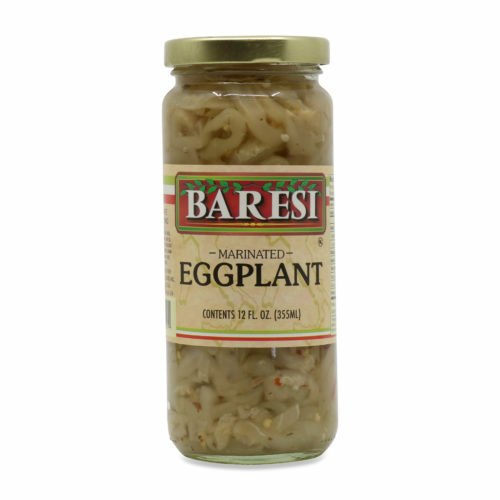 Crunchy and delightfully tangy, ir can be served as part of an antipasti board, or spooned into sandwiches. 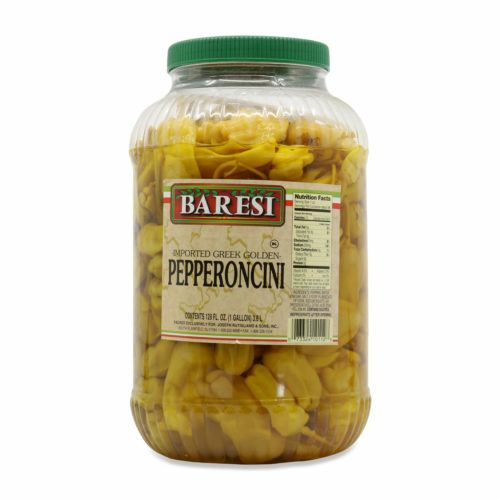 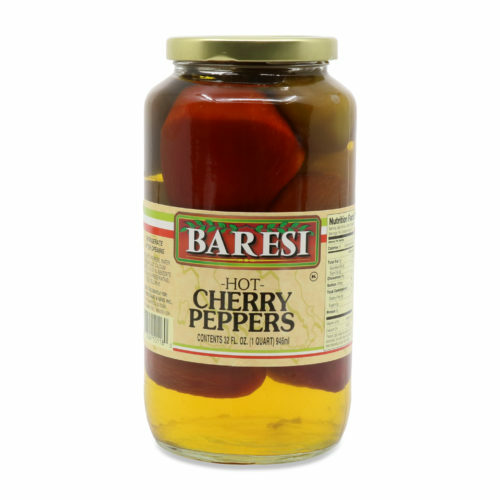 The briny flavor of giadiniera is perfect to cut through rich cheese and cured meats.